The Winter Olympics had a bit more competition last night than in the previous two nights, but it was completely unaffected by the competition, and it mainly just steamrolled all of it. 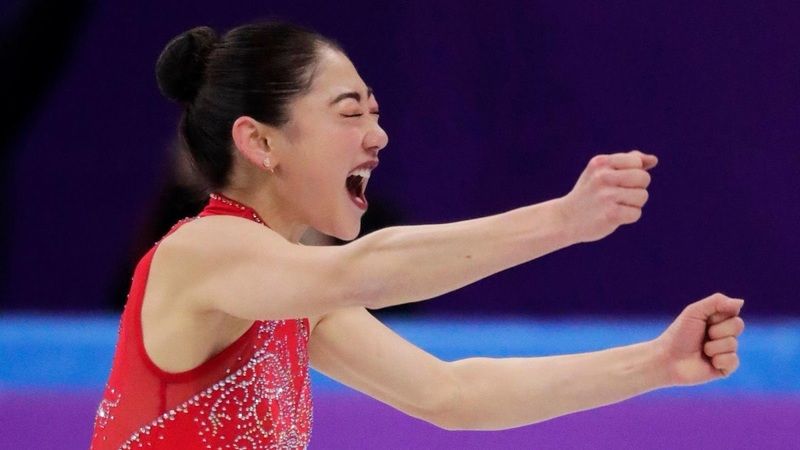 The night, featuring a historic first for American skater Mirai Nagasu, hit a strong 5.1, its highest number of the games, excluding its traditionally higher-rated Opening Ceremony. It also hit its highest viewer total last night. Meanwhile, CBS and ABC both had two originals airing last night. None scored particularly high ratings, but two mantged to hit that 1.0 benchmark. Celebrity Big Brother, as expected, took the silver for the night with a 1.2. It's well below the number it premiered to, but it's still doing OK for CBS against the Olympics. Before it, 60 Minutes delivered an anemic performance. Behind it, repeats of SEAL Team and NCIS: LA did pathetically. ABC had America's Funniest Home Videos, which also avoided fractionals with a 1.0. It's impressive enough that it held an average number, but it was even a couple tenths ahead of its latest episode, a very impressive feat against the Olympics. ABC had Celebrity Family Feud repeats at 0.8/0.9, and bookended the night with another original, this time an episode of Shark Tank. Shark Tank ticked down a tenth to 0.8, a fine but still low-end performance for the show. Fox had pathetic repeats of Ghosted, Bob's Burgers, Brooklyn Nine-Nine, and LA To Vegas, along with decently rated ones of The Simpsons and Family Guy. Finals Update: 2018 Winter Olympics (+0.3) and 60 Minutes (+0.1) adjusted up.